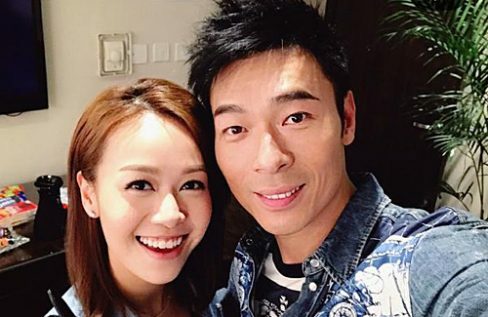 It wasn’t an accident Jacqueline Wong chose to cheat with Andy Hui. He posed as the ultimate challenge for her: to seduce a married man. 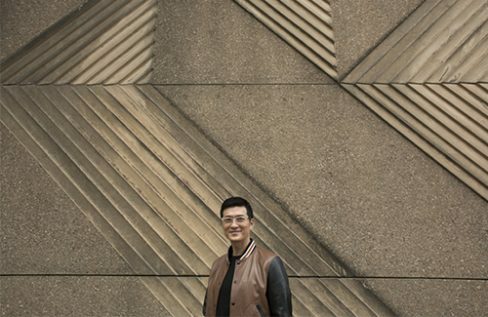 Despite failed relationships and marriage, 56-year-old Gilbert Lam still believes in love. 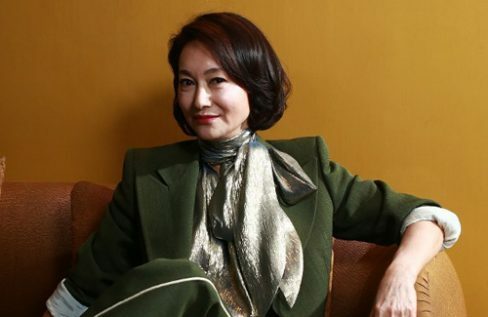 Sammi Cheng and Andy Hui do not share any properties together. 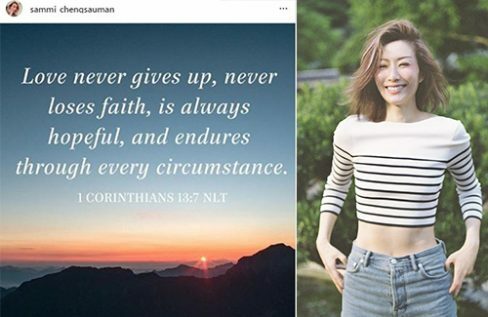 Sammi Cheng finally breaks the silence on Andy Hui’s cheating scandal with a statement uploaded to Instagram. Reporters asked Aimee Chan if she was afraid Moses Chan would succumb to temptation. Aaron Kwok revealed his wife Moka Fang gave birth to their baby girl. Andy’s friend, Ken, shared a taxi with Andy and Jacqueline and tried unsuccessfully to stop their cheating. 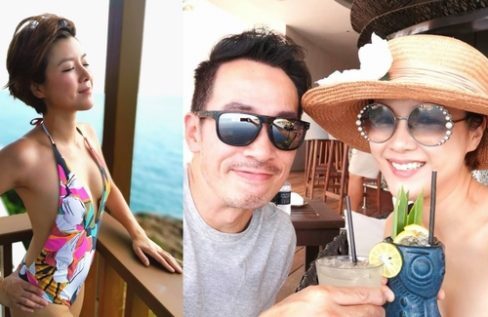 Fans and friends are concerned about Sammi Cheng’s wellbeing since she has a history with depression. Kenneth Ma addresses the cheating scandal for the first time and asks reporters to give Jacqueline Wong space. He claims it’ll give him a piece of mind. 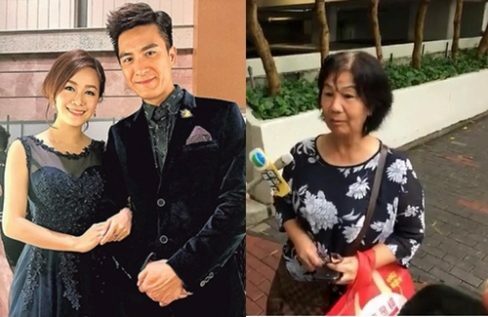 Kenneth Ma’s mother also revealed how her son is doing. Did Jacqueline Wong befriend Sammi Cheng to gain her trust? 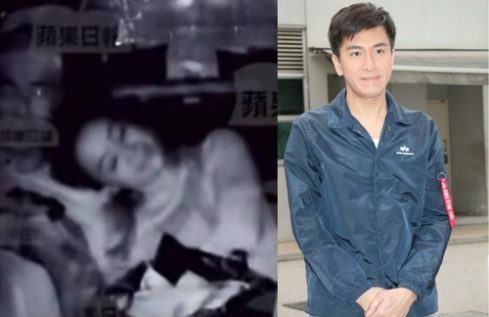 Andy Hui was photographed kissing Kenneth Ma’s girlfriend, Jacqueline Wong, in a taxi for 16 minutes. 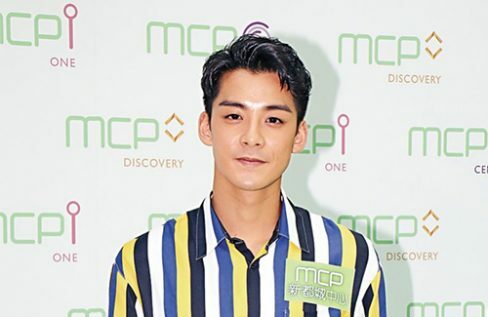 Sisley Choi’s frequent TV appearances as a police officer isn’t as random as you may think. Lovers or friends only? Is there more to Dickson and Sisley’s relationship than they claim? Kara has won Best Actress three times and Best Supporting Actress two times at the Hong Kong Film Awards. 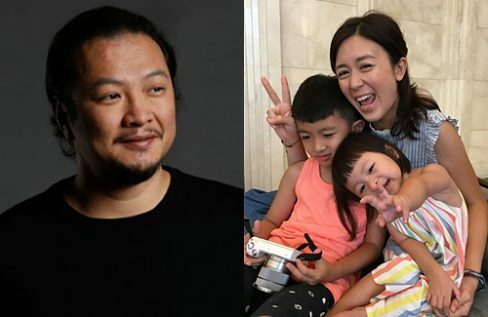 Leila Tong and her ex-husband, Desmond Tang, agreed to raise their kids together after divorce and still see each other frequently.